In October 2012 we have released a new cost effective servo drive family. Our company manufacturing servo drives, motors, breakout boards and CNC related electronics since 1999. 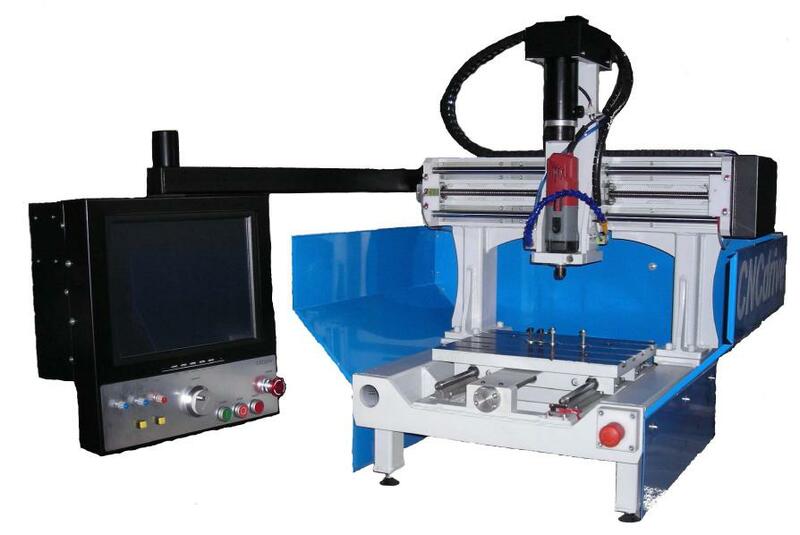 Complete CNC milling machines, mechanical machine building components like ballscrews, linear rails and slides and other mechanical accessories can be also found in our product list. We hope that you will find the products you are looking for in our catalog. To purchase products please go to our webshop and place an order or check our resellers and distributors list and see if you can buy our products in your location. For support and enquires please feel free to contact us. Looking for complete control systems or complete machines? You are looking at the right place. We can design complete servo control systems including the powersupply the signal breakouts, servo drives in an enclosed control box, all ready to connect your machine and to start milling. We also have a range of different milling machines and if you need a special machine for a special task and purpose you are still on the right place. The G4030 machine is a cost effective solution for your milling jobs, with the 400x300x150mm workspace and with the robust wibration free welded and annealed steel construction it can be used to mill and cut different materials from plastic, brass, aluminium to even steel. For more information about the G4030 machine or about our other machines please contact us.